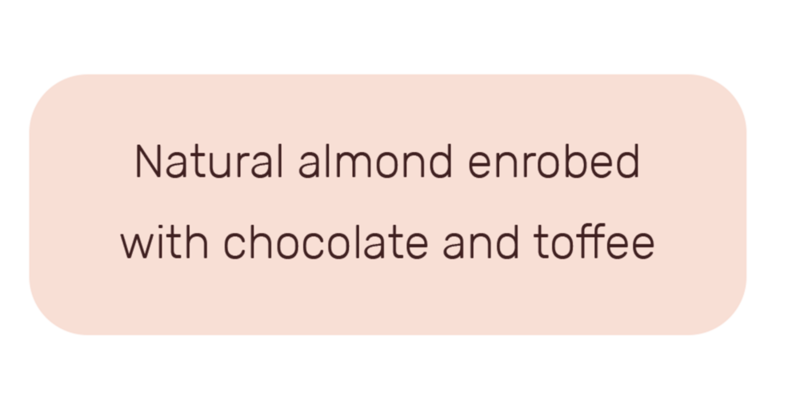 Organic almonds enrobed with chocolate and toffee, then infused and finished with Organic rooibos giving them a delightful red tea colour. We have developed a perfect flavour balance by infusing fine organic rooibos tea and quality chocolate. Our entire line of Tea Infused Chocolate offers something for every discerning pallet. Why choose rooibos? Our organic Rooibos is the perfect power ingredient. We created Infusions with well-being in mind, so of course, rooibos was a must have for our Infusions line. Rooibos has so many health benefits, like its natural ability to aid in digestion. Rooibos is packed with 50% more antioxidants than green tea, it supports strong bones, it improves heart health and these are just a few of the many benefits! Try our Rooibos Infusions line today!